In this updated second edition, five new paintings have been added, with their respective commentaries. 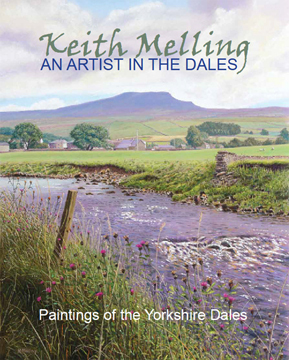 In this beautifully designed book, Keith Melling explores each major Yorkshire Dale from top to toe, not only giving his visual impressions, but also writing a most compelling account. Intriguing snippets of history, folklore, geology and wildlife are interwoven with tips on painting and artistic anecdotes, all of which combine to present a totally new and evocative view of one of the most stunning regions of the British Isles. 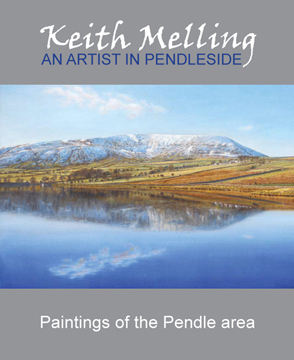 This unique and extraordinary book will appeal to all who love the Yorkshire Dales, and is a must for those who are partial to the art of Keith Melling. 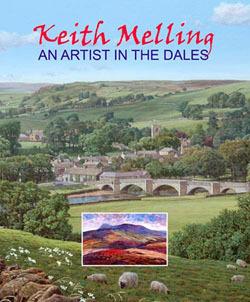 For those not yet familiar with the Dales, or the work of this accomplished landscape painter, this book will be a revelation. 276mm x 219mm. 128p. 108 colour illustrations with sketch maps. ISBN 978-09560938-06 Plover Publications.